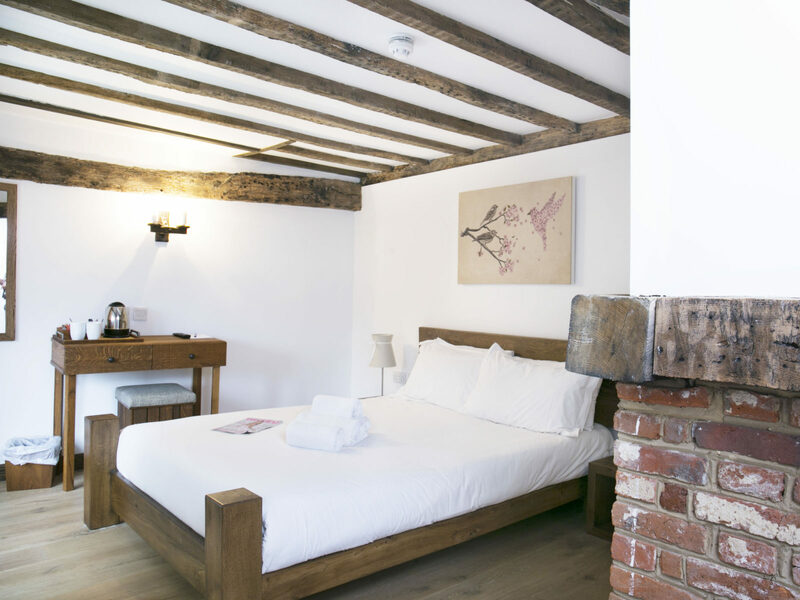 Bury Lodge is a small hotel and wedding venue in Essex. 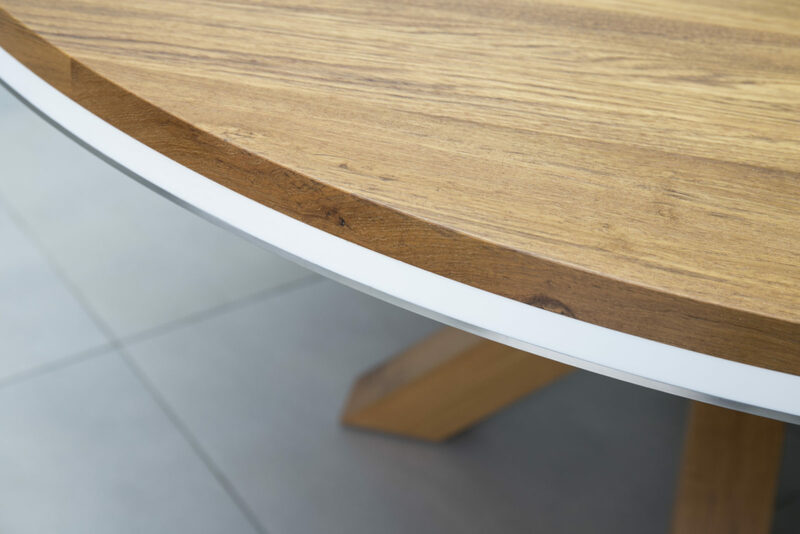 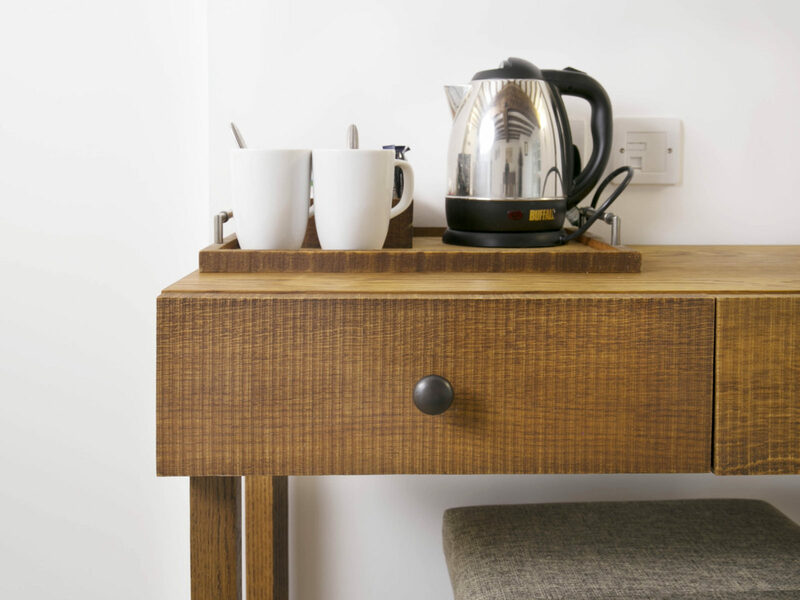 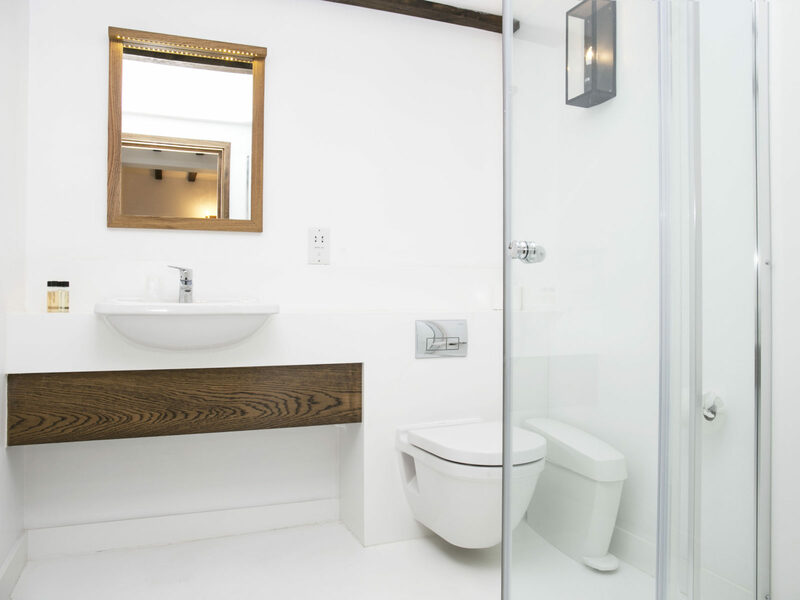 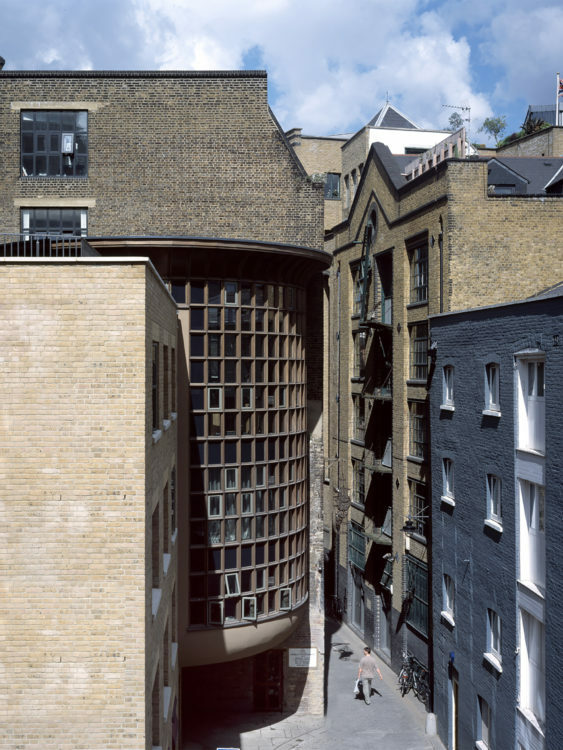 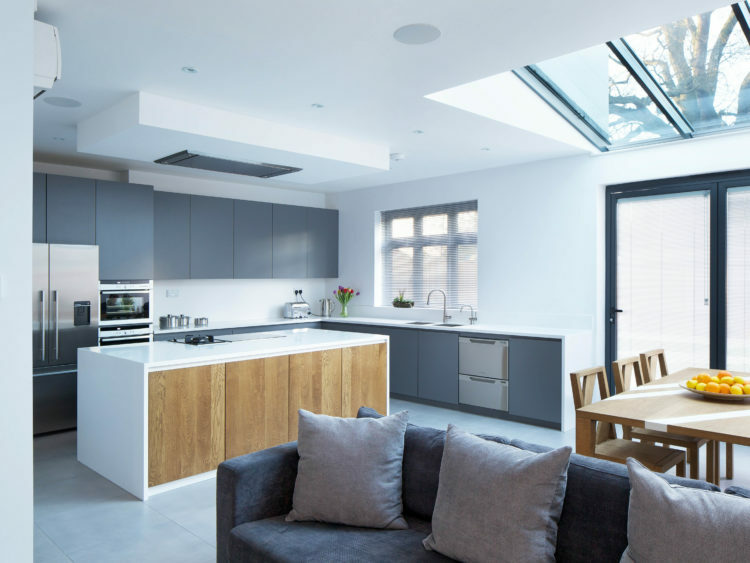 Refurbishment was long overdue and this project was an opportunity for a complete overhaul. 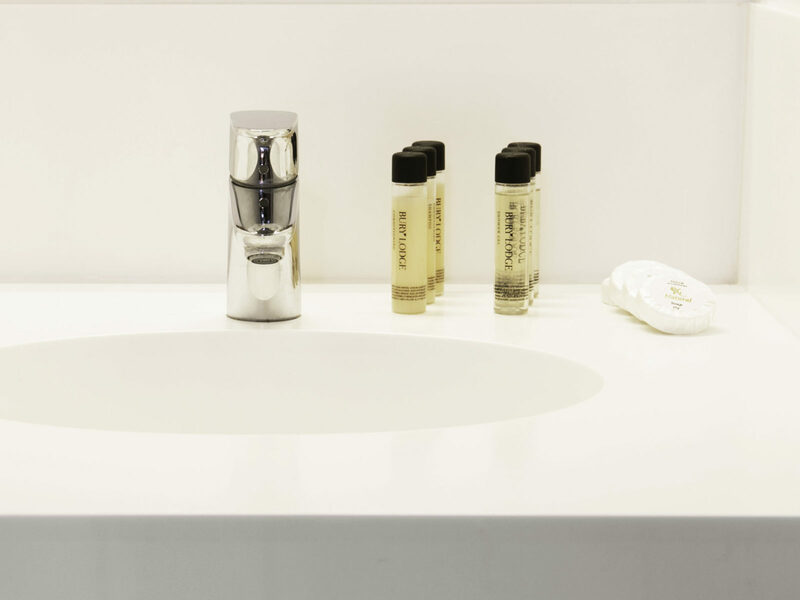 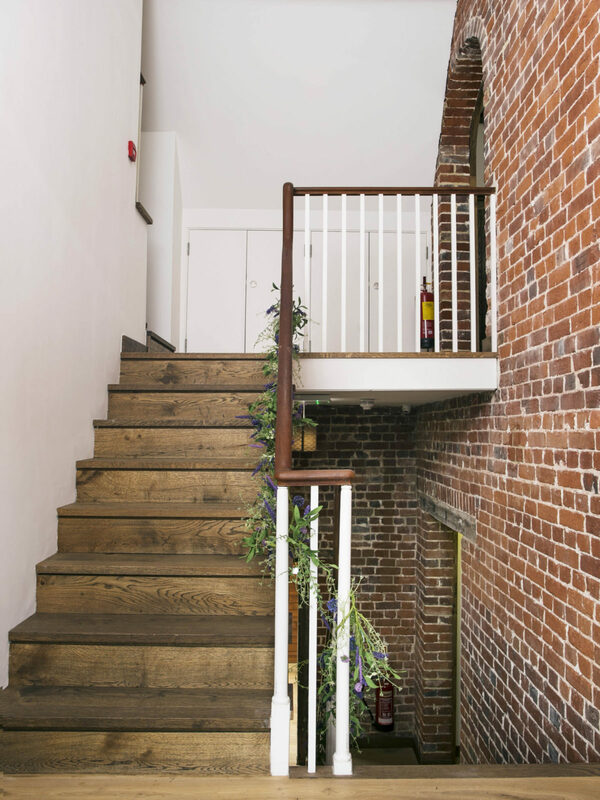 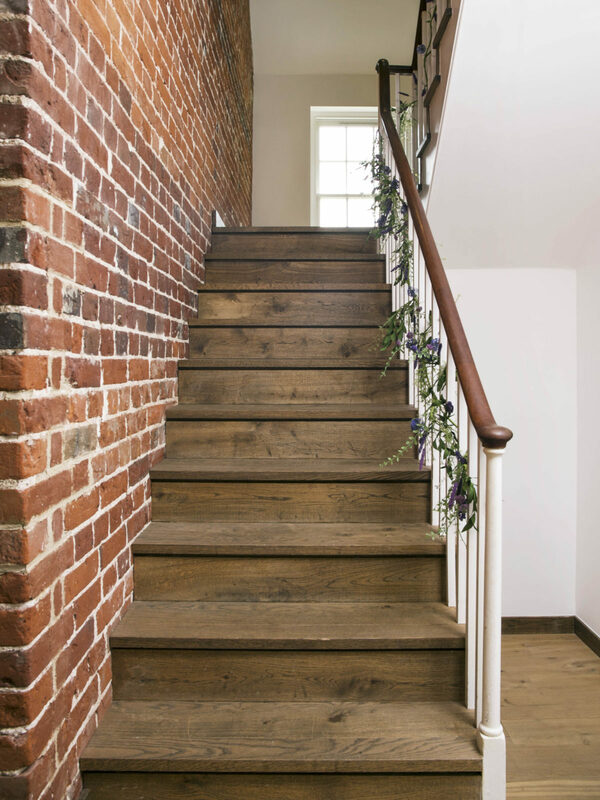 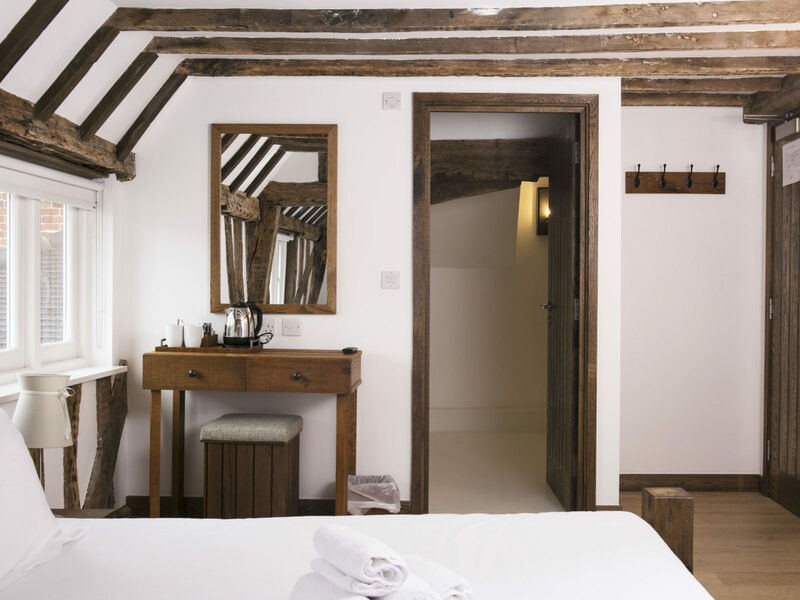 The hotel has a sixteenth century barn which is used as an events space and the new interiors really marry the hotel and barn together, harmonising the décor and creating the same feel throughout. 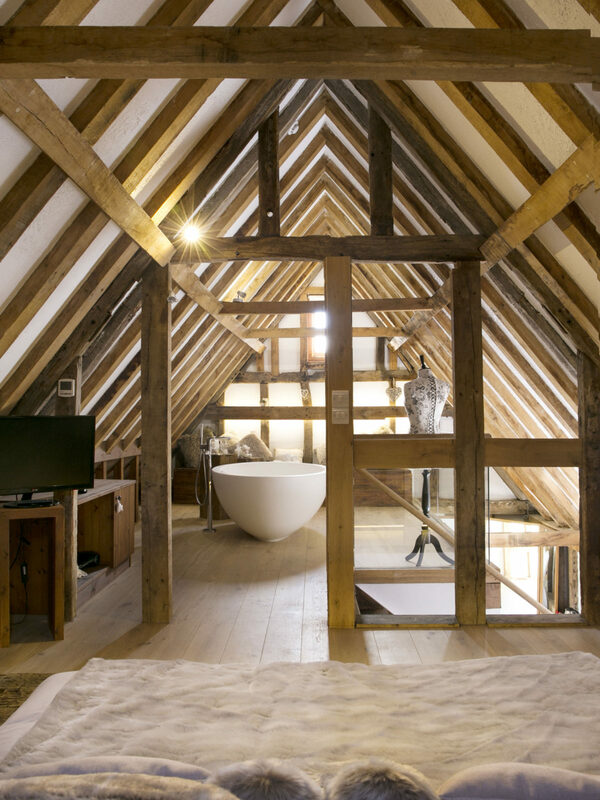 Bury Lodge is a wedding venue and St James Interiors designed a unique honeymoon suite to echo the style of the barn following the wedding celebrations. 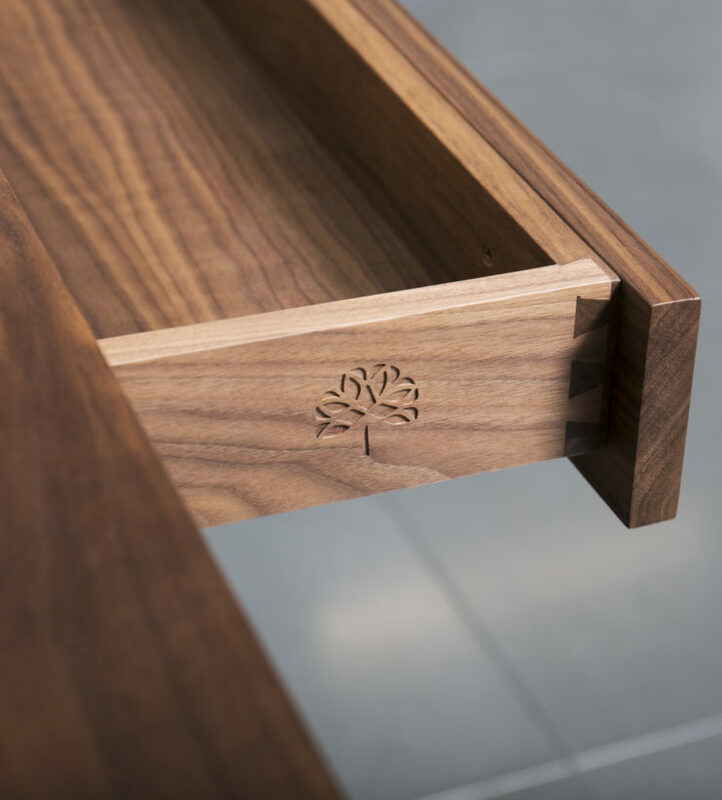 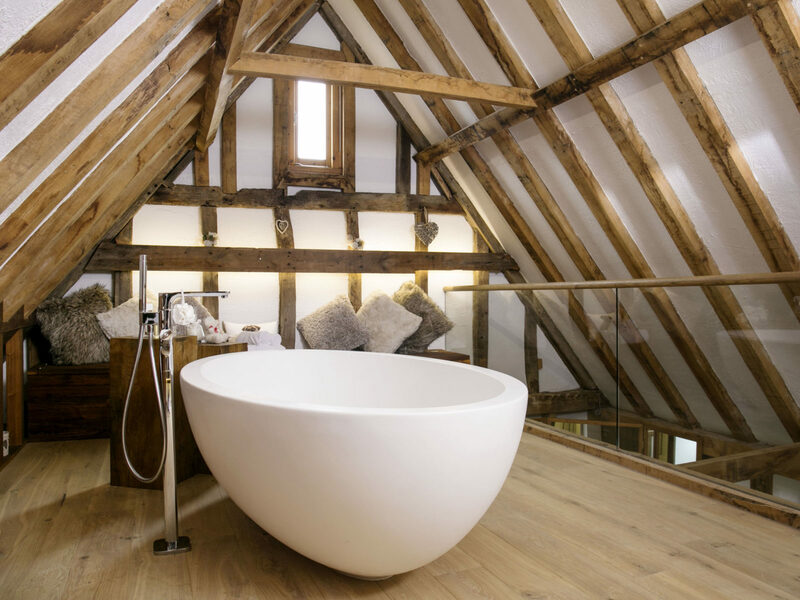 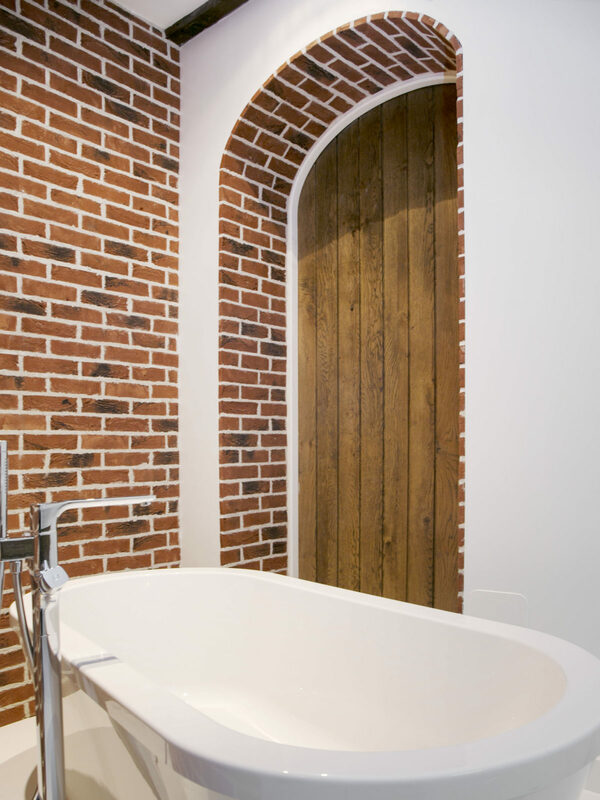 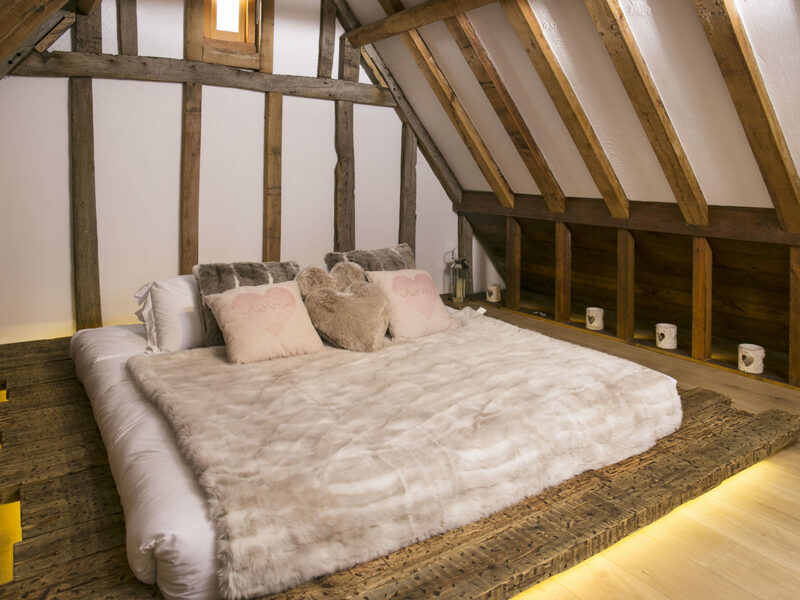 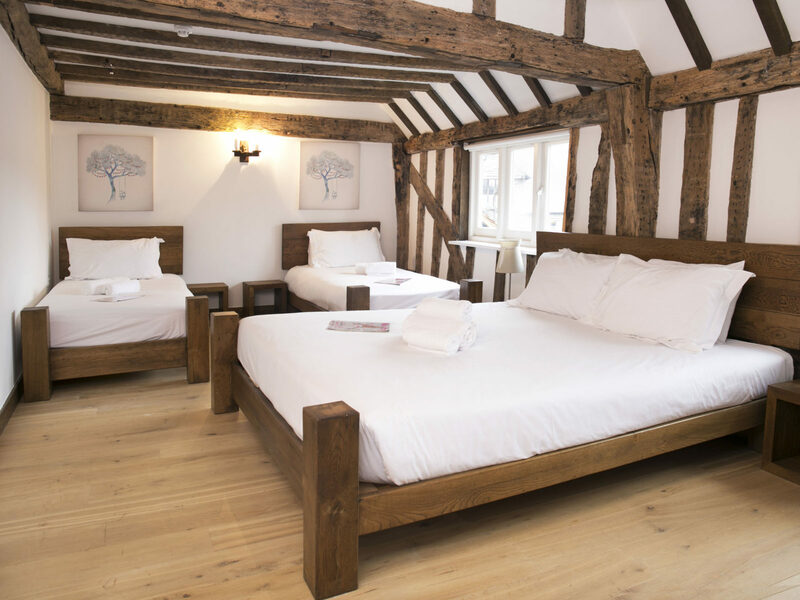 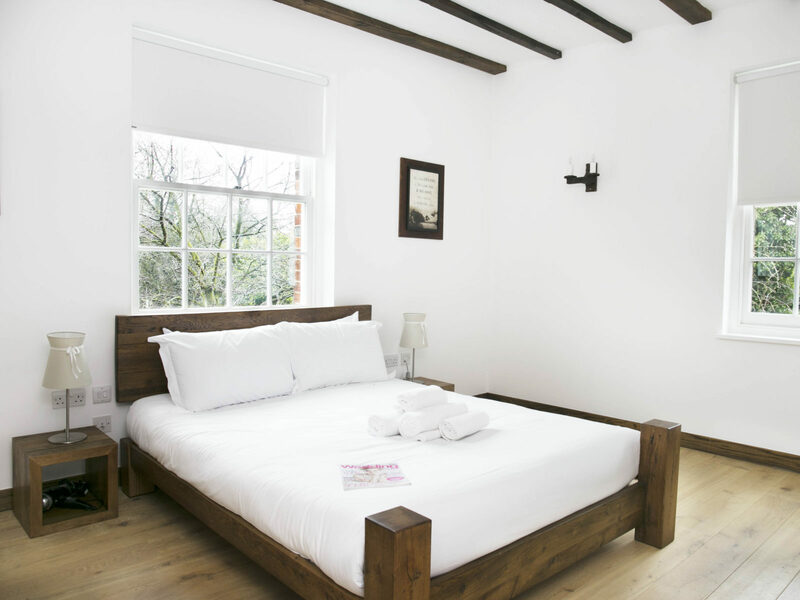 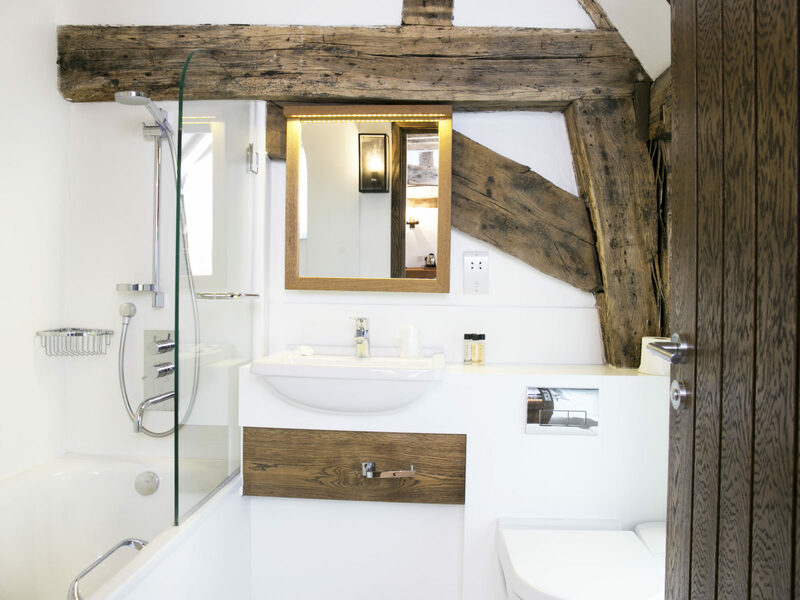 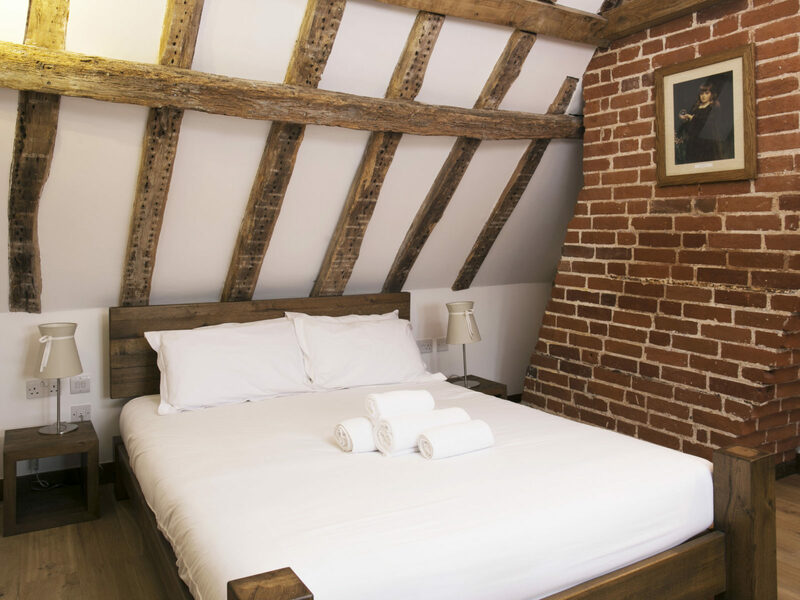 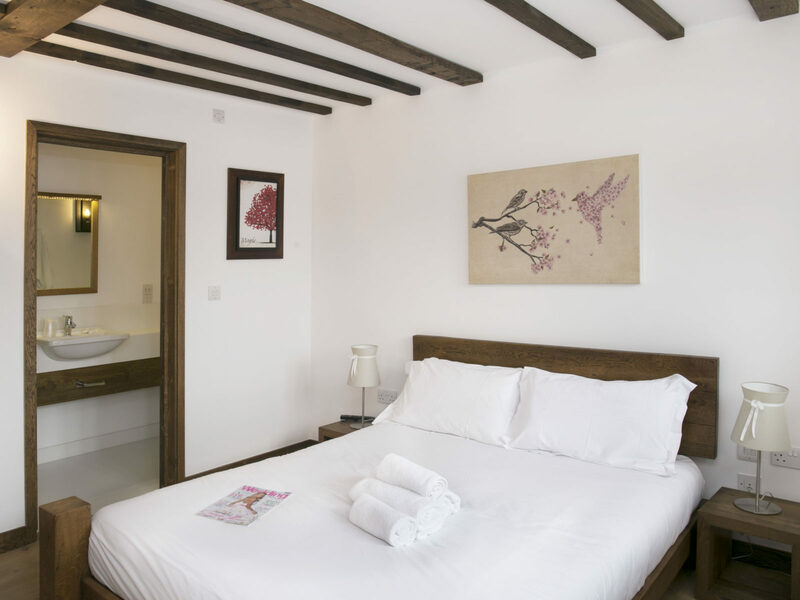 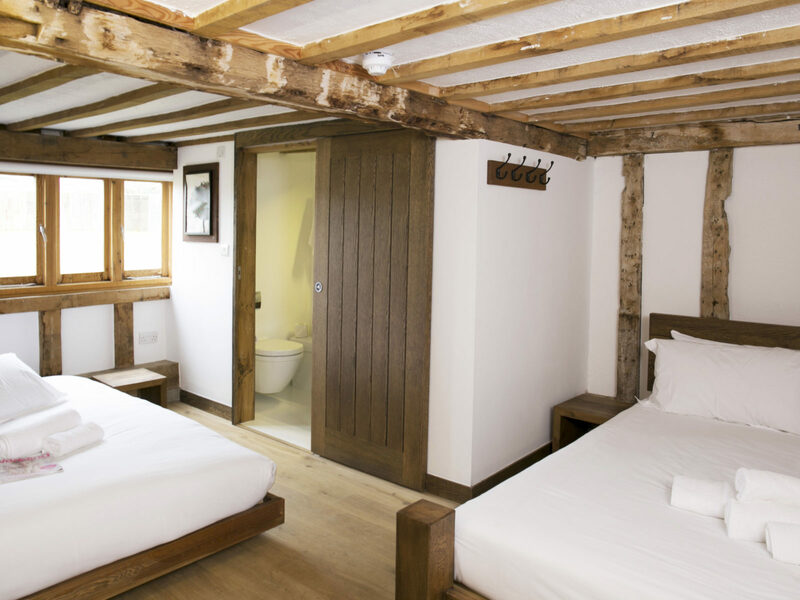 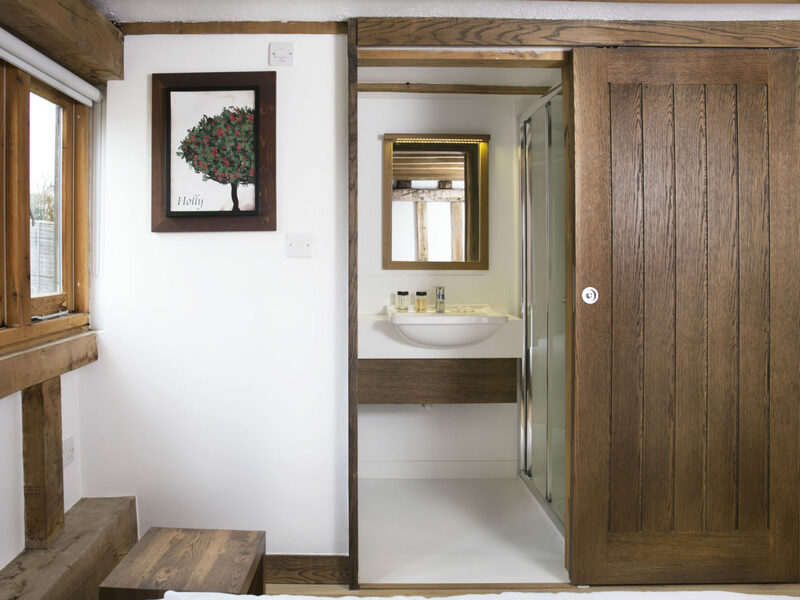 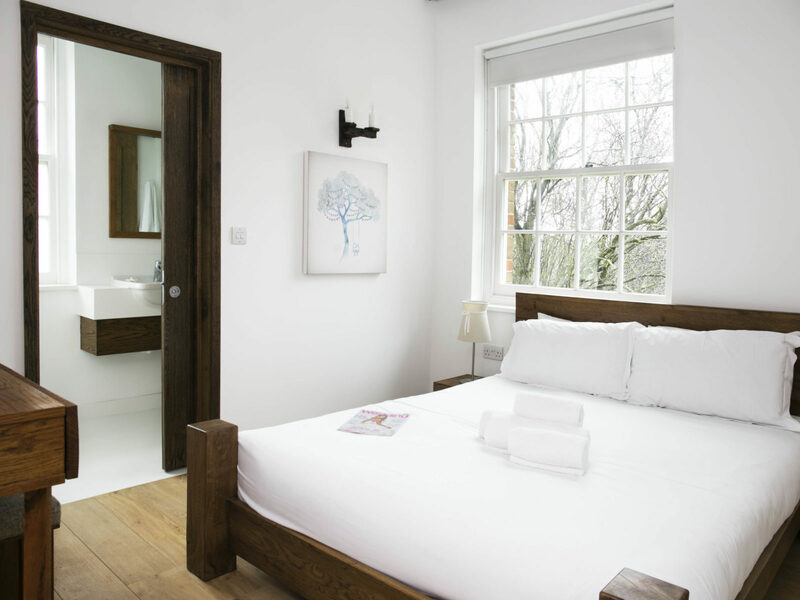 Housed in the loft of the former granary, the honeymoon suite features green oak fittings and aged timber for the bed.